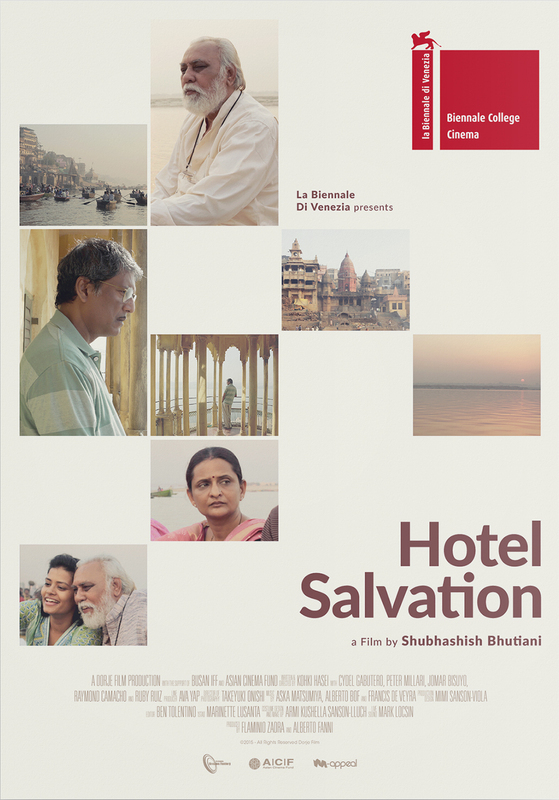 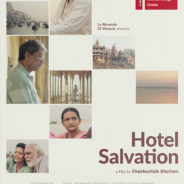 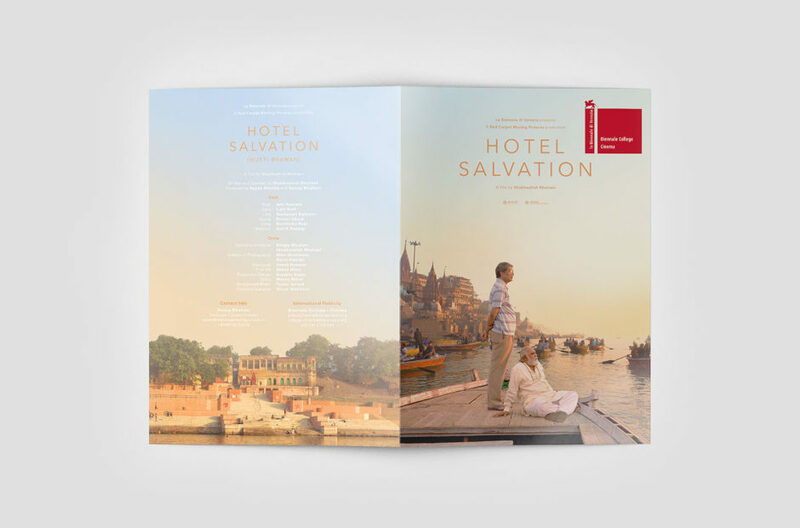 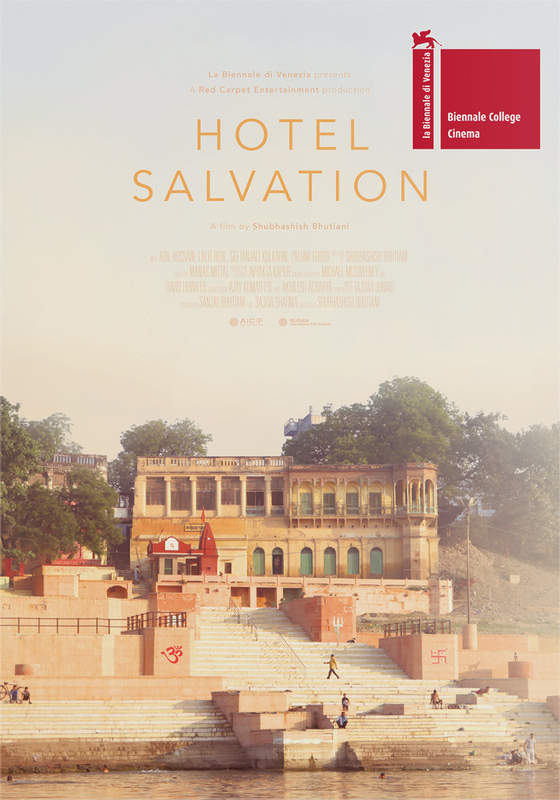 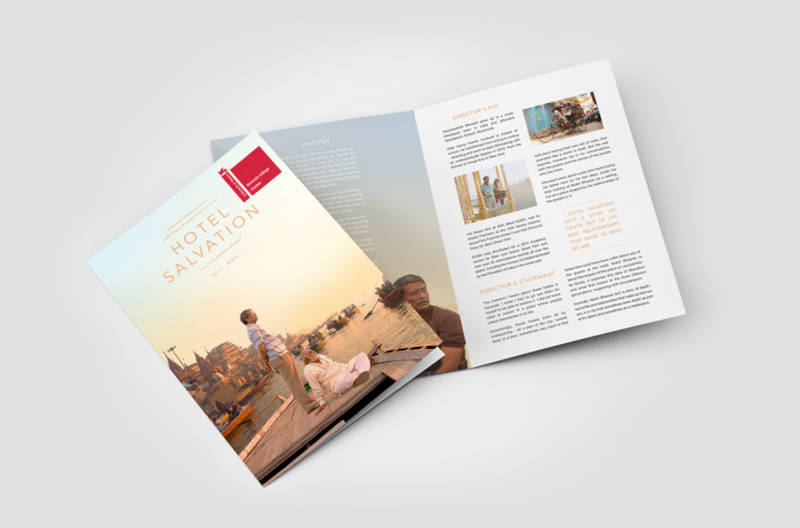 Hotel Salvation (Mukti Bhawan), a film by Shubhashish Bhutiani. 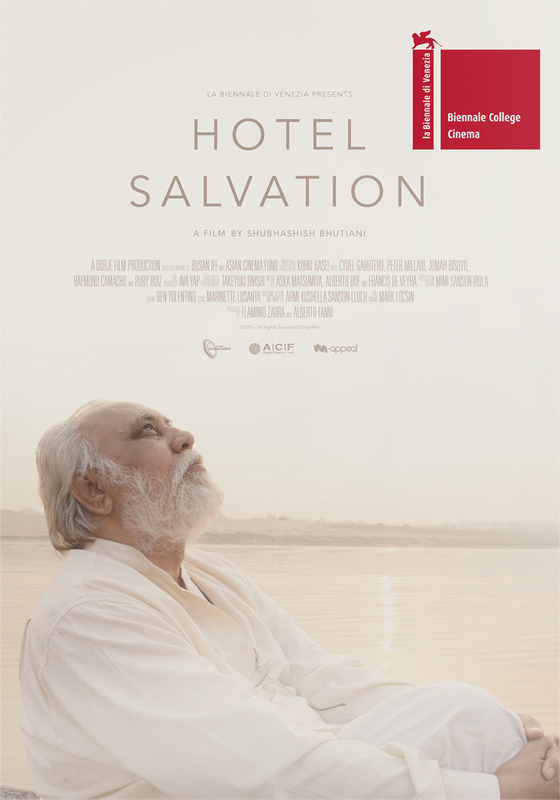 An ominous dream convinces 77-year-old Dayanand Kumar that his end could be near. He takes the news to his son Rajiv, knowing he wants to breathe his last in the holy city of Varanasi and end the cycle of rebirth, by attaining salvation. 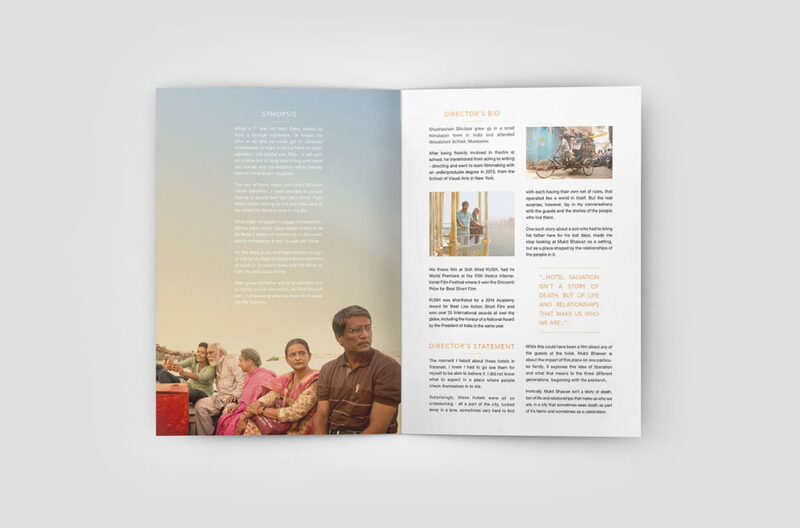 Being the dutiful son he is, Rajiv is left with no choice but to drop everything and make the journey with his stubborn father. 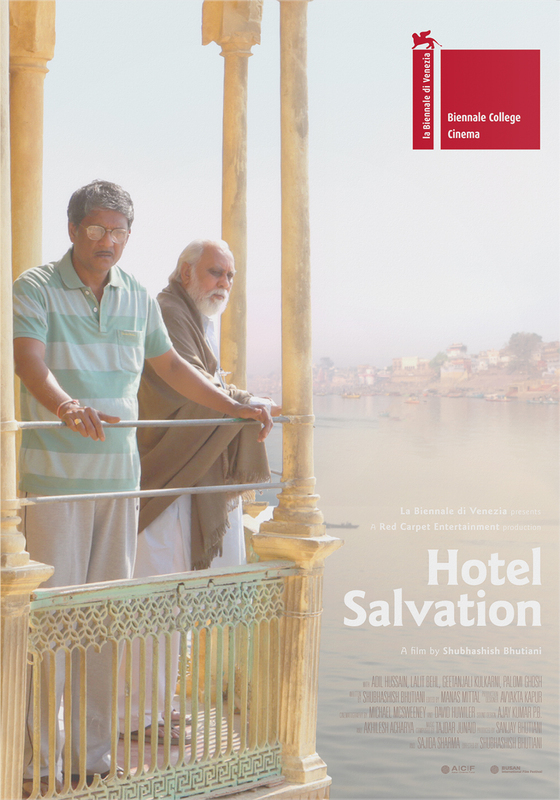 Daya and Rajiv check into Mukti Bhawan (Hotel Salvation) in Varanasi, a guesthouse devoted to people who want to die there. 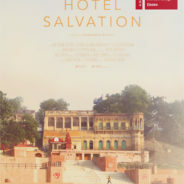 But as the days go by, Rajiv struggles to juggle his responsibilities back home, while Daya starts to bloom in the hotel. 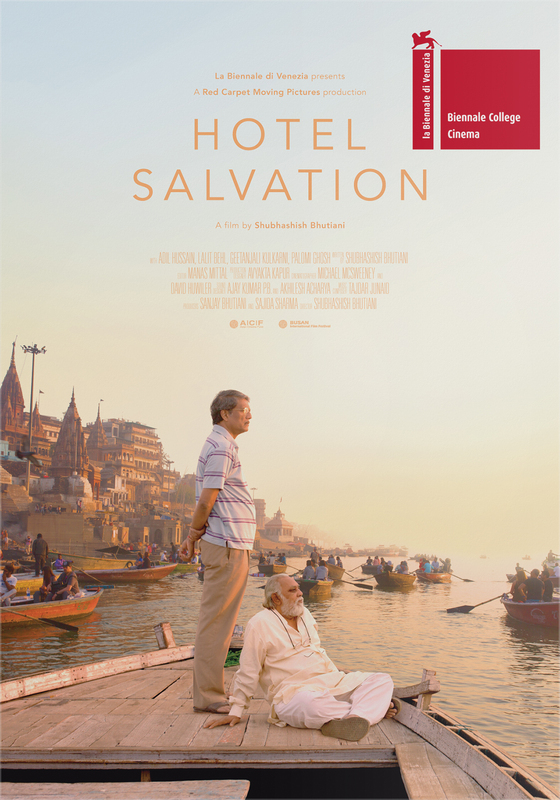 Rajiv gives his father a shot at salvation but as family bonds are tested, he finds himself torn, and not knowing what he must do to keep his life together.